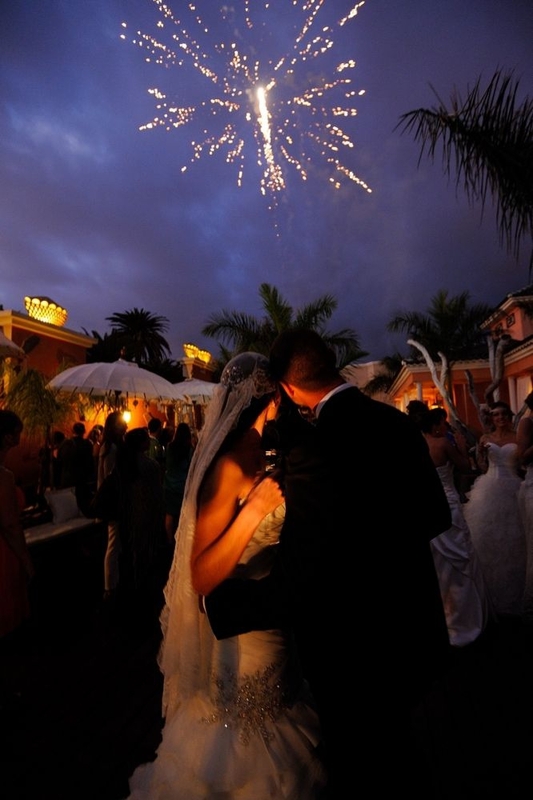 Tenerife has many, many great hotels, but if you want something a little more intimate for your wedding ceremony or celebration, you'll find the Royal Garden Villas is a fairytale waiting to happen. 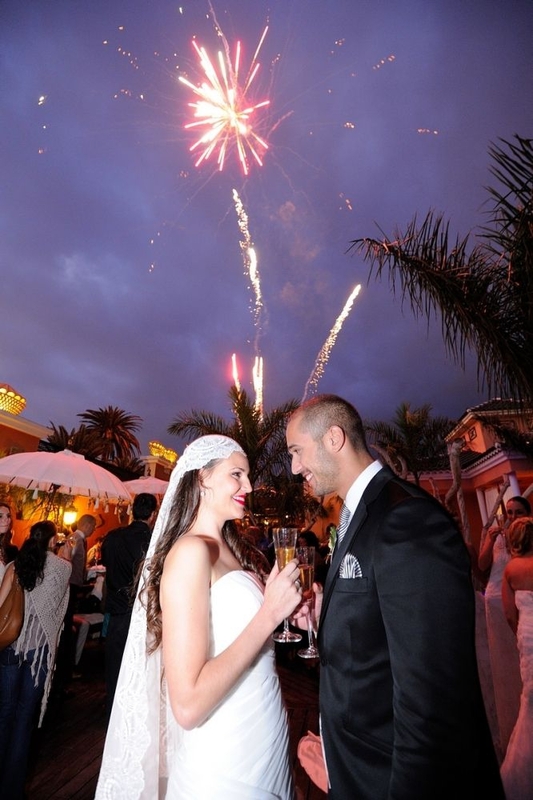 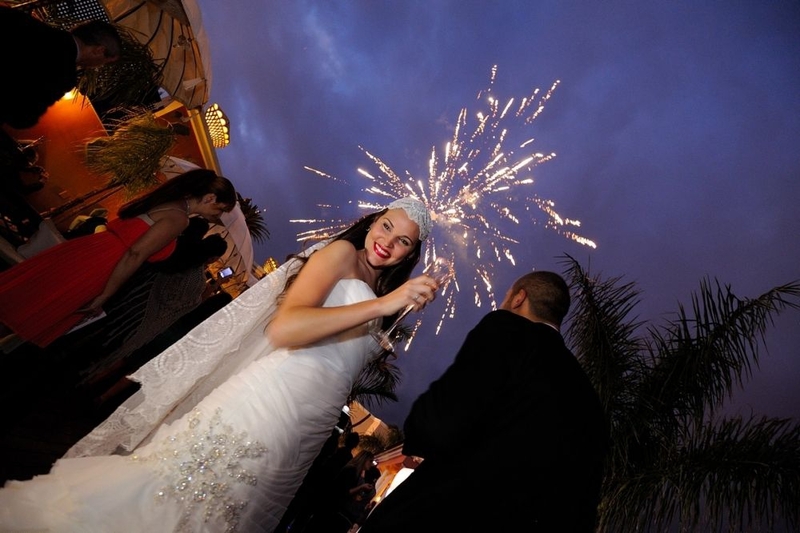 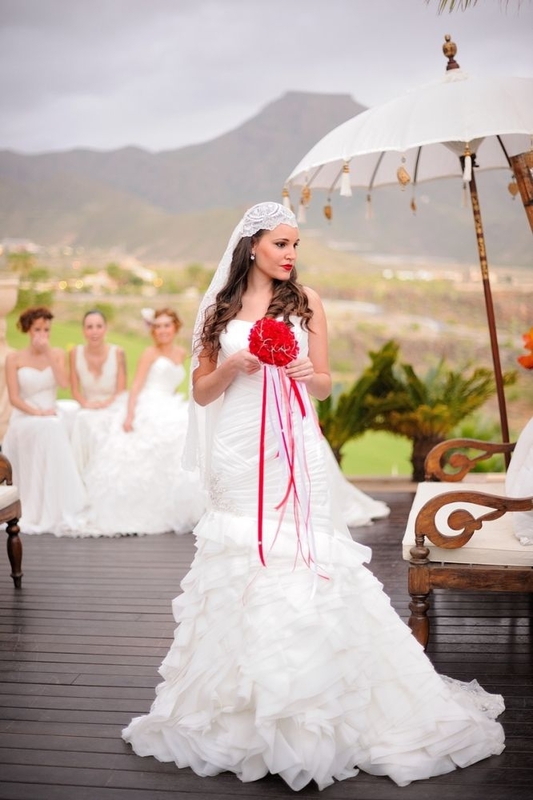 Weddings in Tenerife are all about matching dreams with reality. 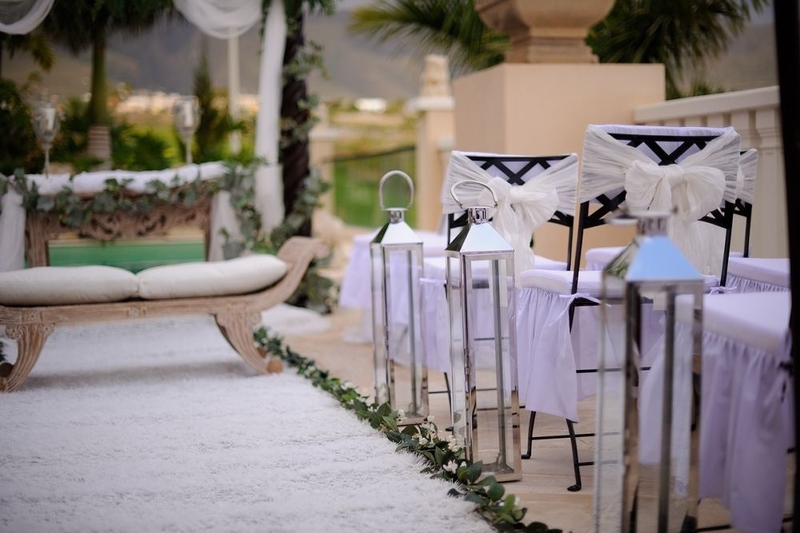 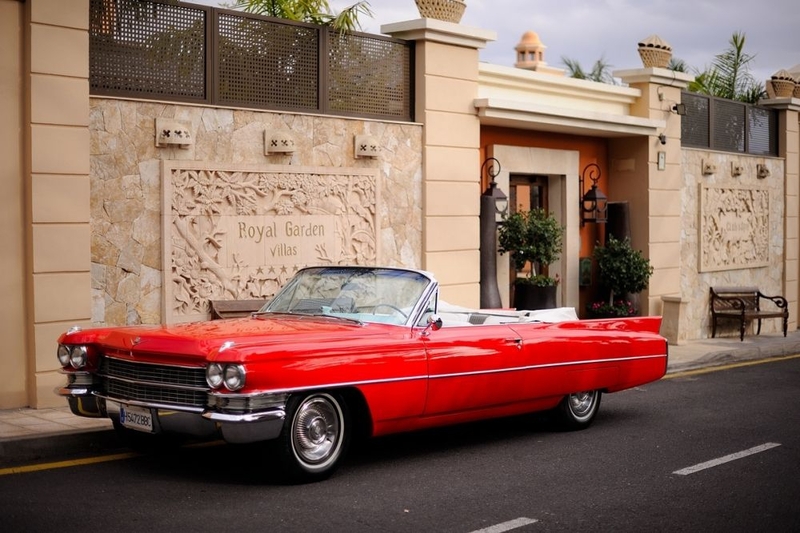 If your dreams of perfect Tenerife wedding venues involve luxurious surroundings and every fine detail taken care of - the Royal Garden Villas is definitely for you. 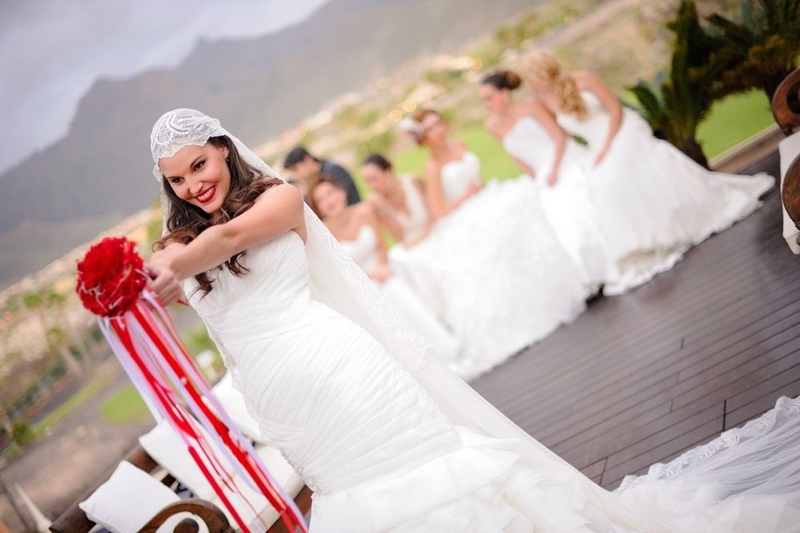 Your wedding is undeniably one of the most important events of your life. 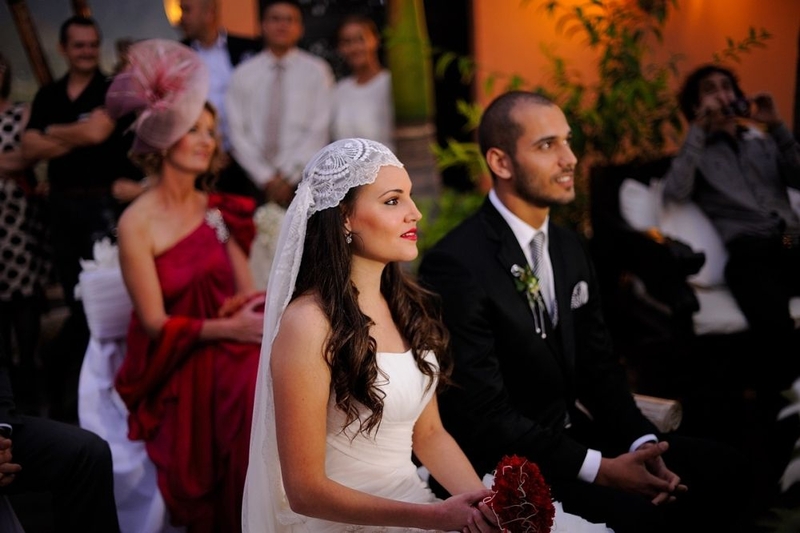 The multilingual team at the Royal Garden Villas understand it's a moment that will be in your memory for life, which is why every wedding is tailored specifically to your needs, to provide the ultimate celebration of your big day. 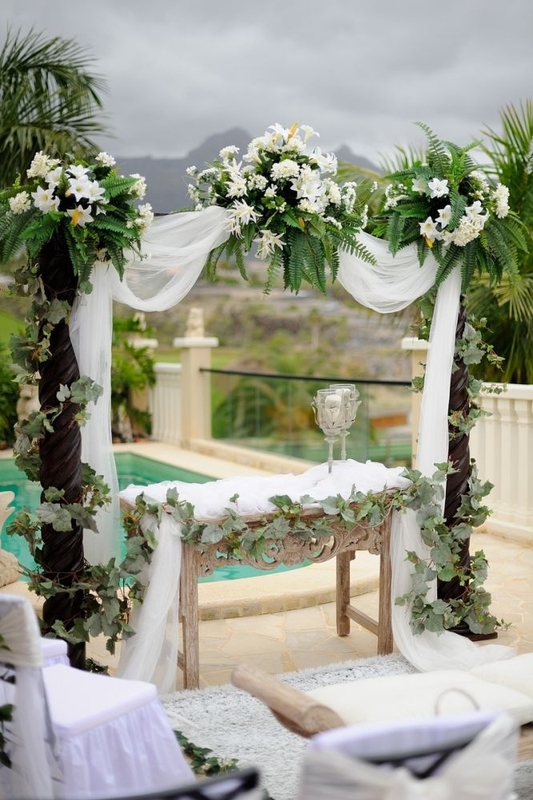 There are no set packages here, not weddings in a box - just you, your dreams, your way. 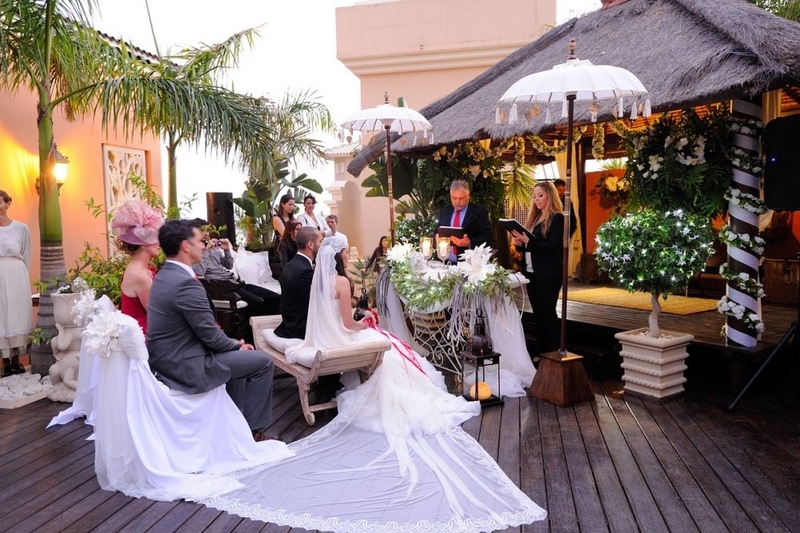 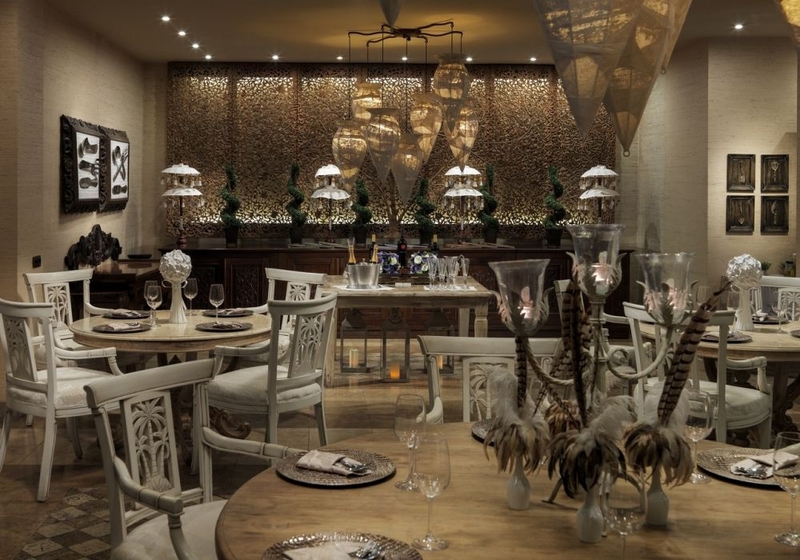 From poolside ceremonies to elegant reception banquets in the a la carte Restaurant Jardin, the events team will help organise every detail and provide full support through planning and and on the day. 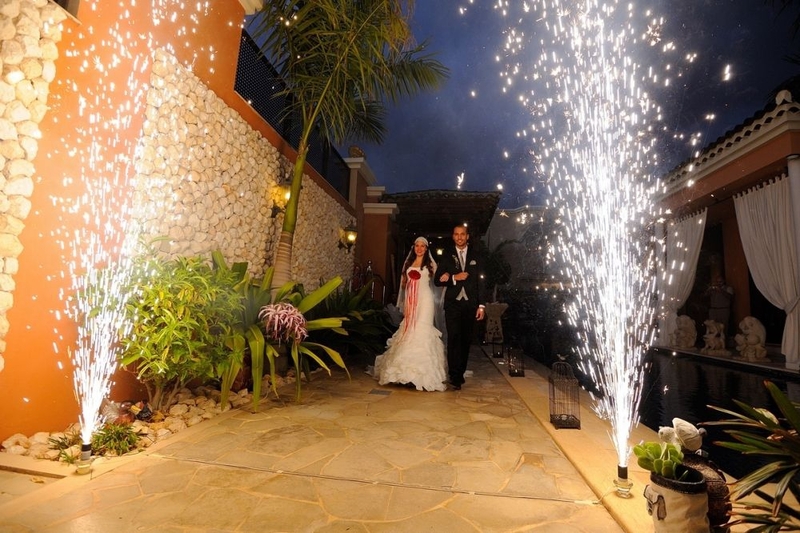 They will help with arranging everything from floral decoration to menu planning, video and photography to transport for you and your guests. 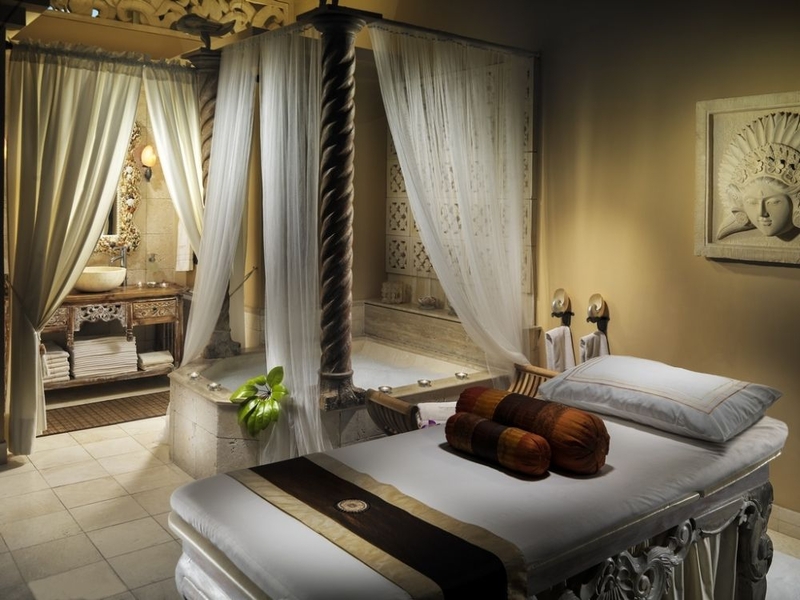 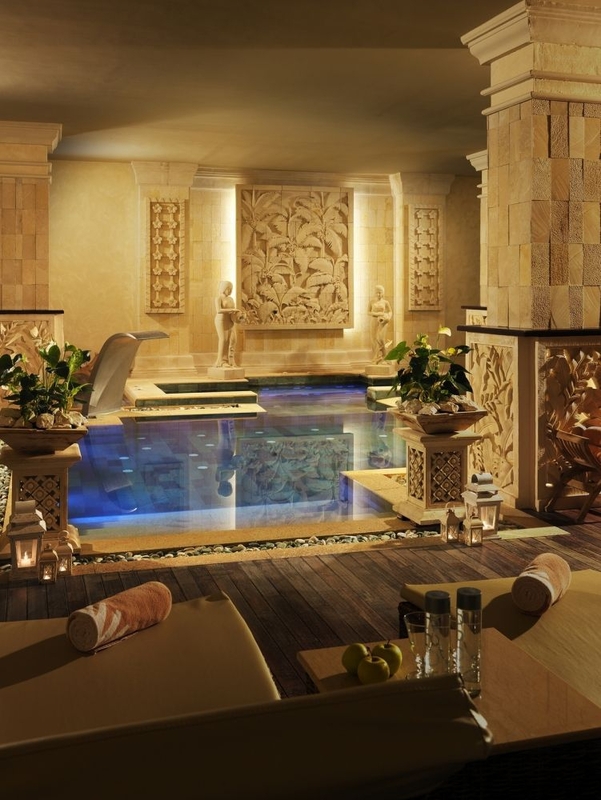 With a Spa on-site, pre- and post-event pampering is easily arranged, with other indulgences literally a few steps away. 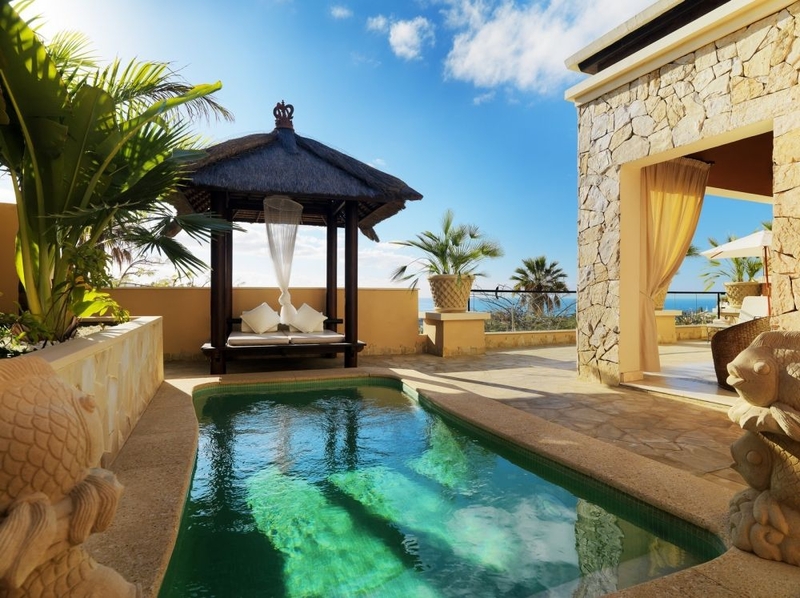 The Royal Garden Villas is situated in a quiet location next to the championship Costa Adeje Golf course, with the fabulous beaches of Costa Adeje just a couple of minutes drive away. 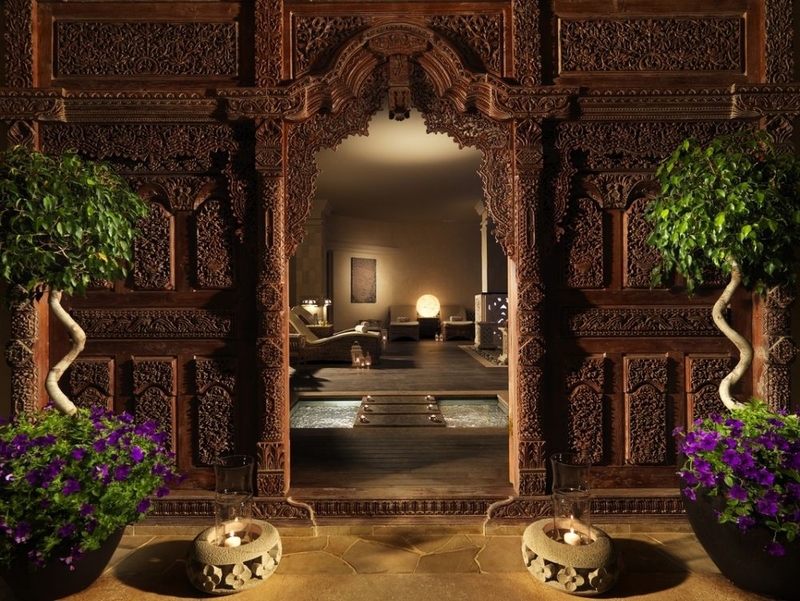 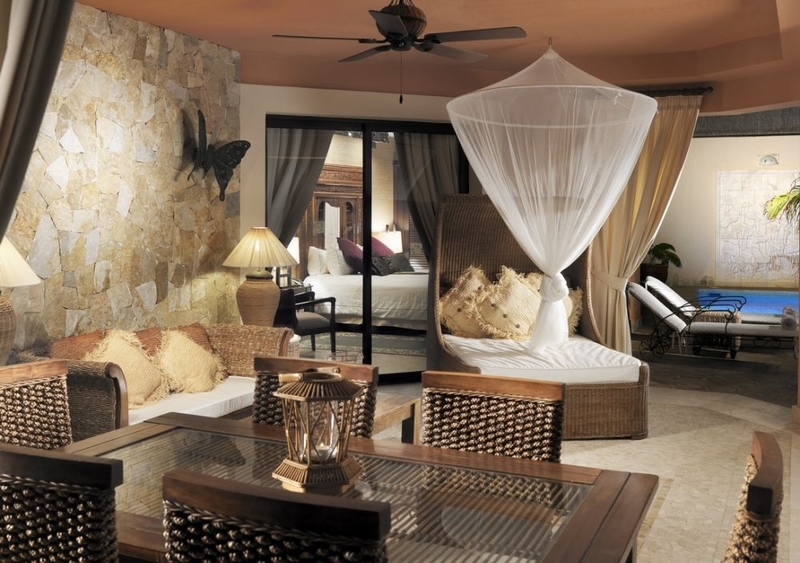 This exotic and luxurious boutique retrreat offers the utmost privacy in beautiful surroundings with spectacular ocean, mountain and golf course views. 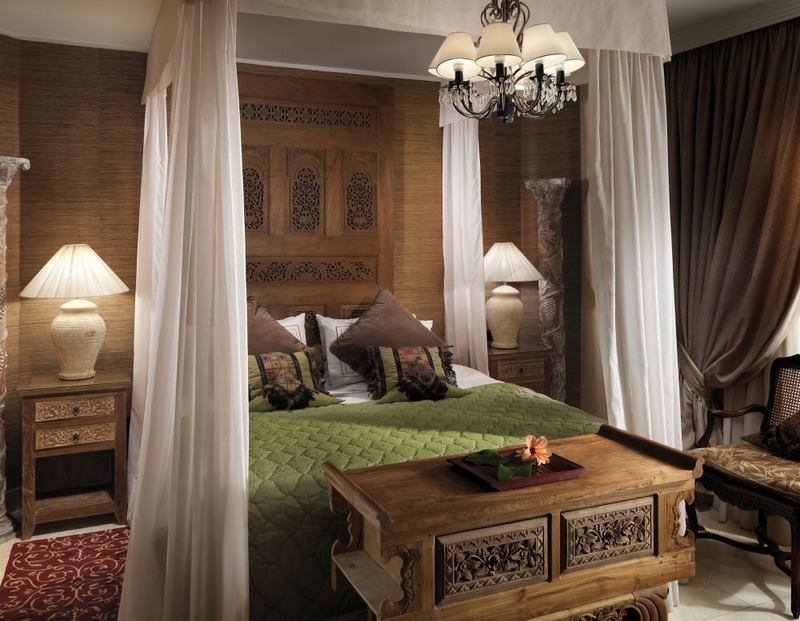 Each of the 28 luxury villas is furnished with antiques and artefacts from around the globe and each features its own private pool plus butler service on request. 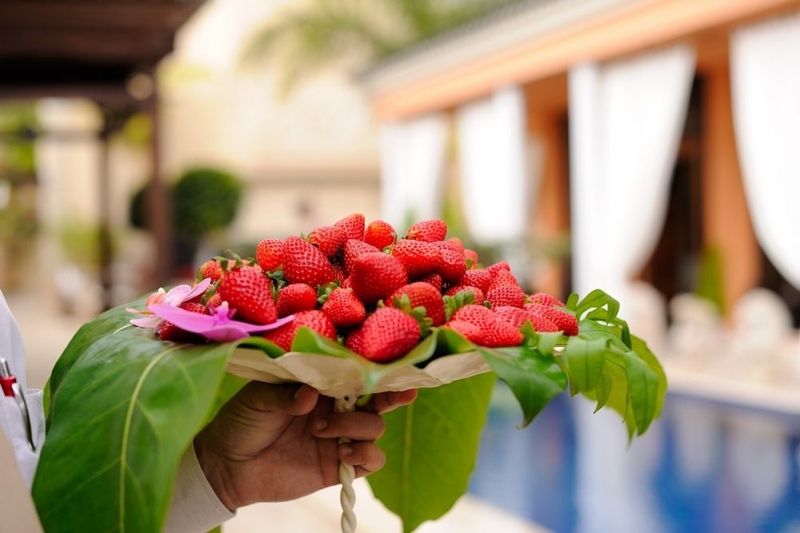 There is nowhere else like the Royal Garden Villas on this sun-kissed island, and nowhere that comes close to providing the perfect wedding venue for hosting the happiest day of your life. 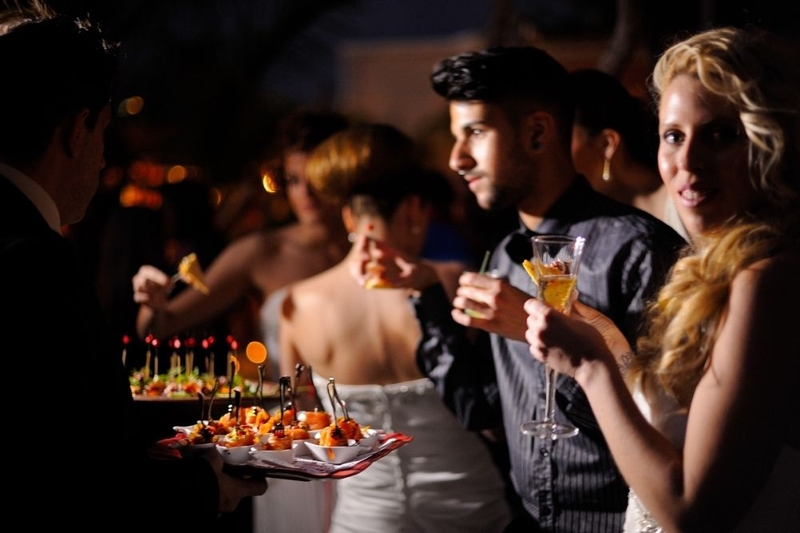 Contact the events team at the Royal Garden Villas now... and let the planning begin.